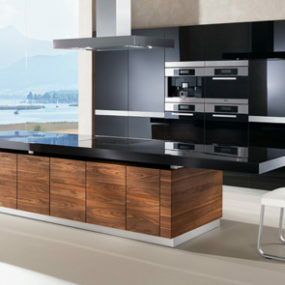 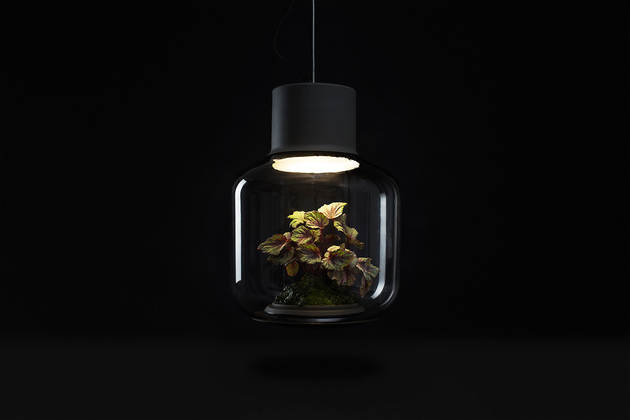 Living in a dark space and finding it difficult to grow plants? 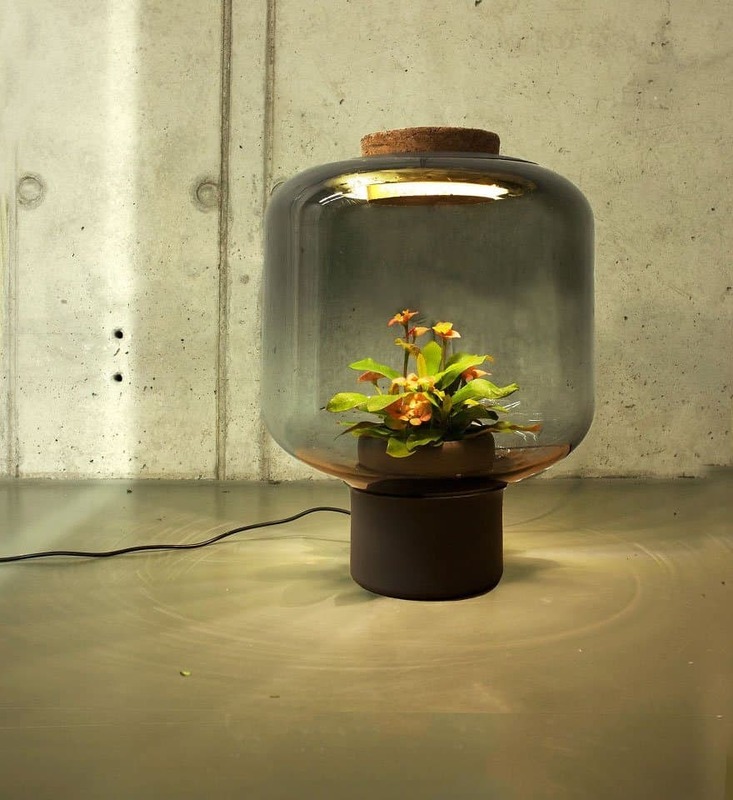 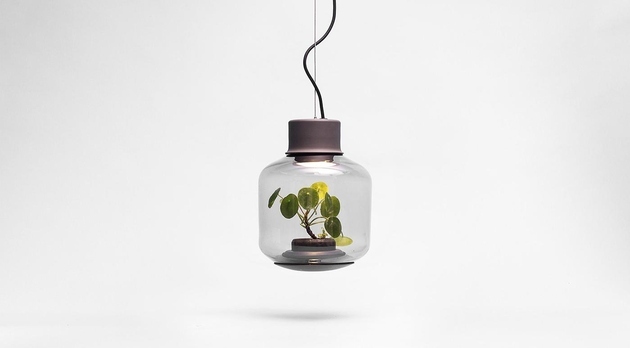 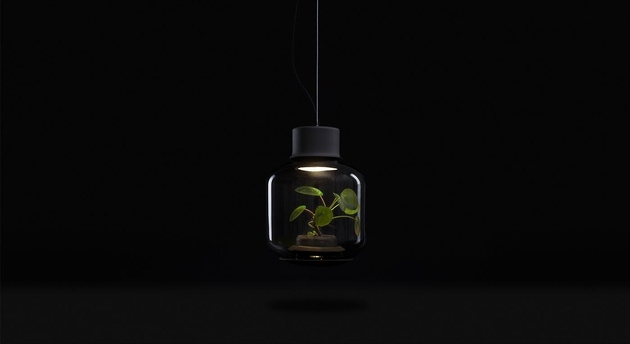 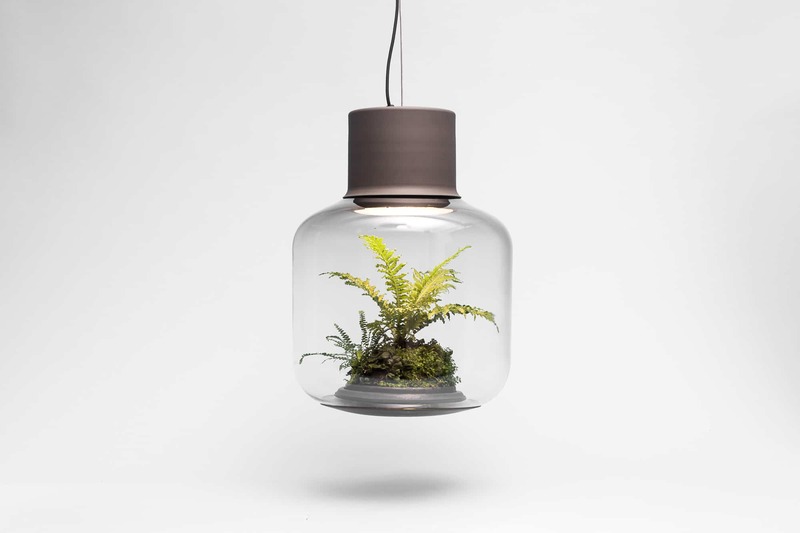 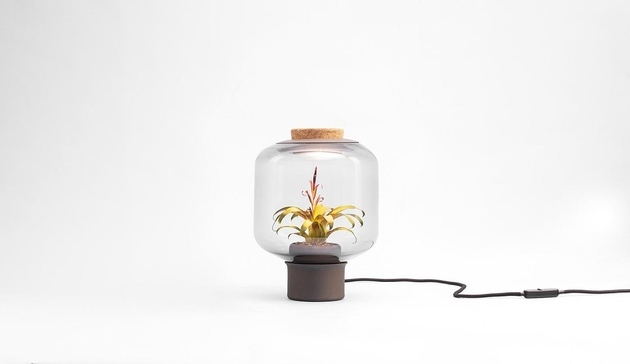 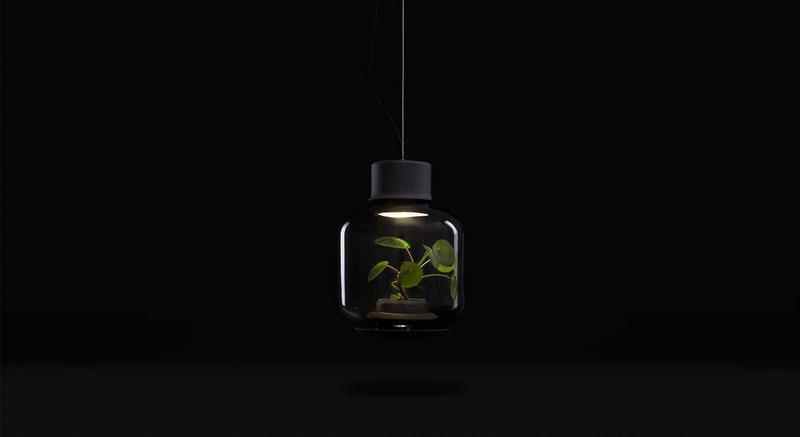 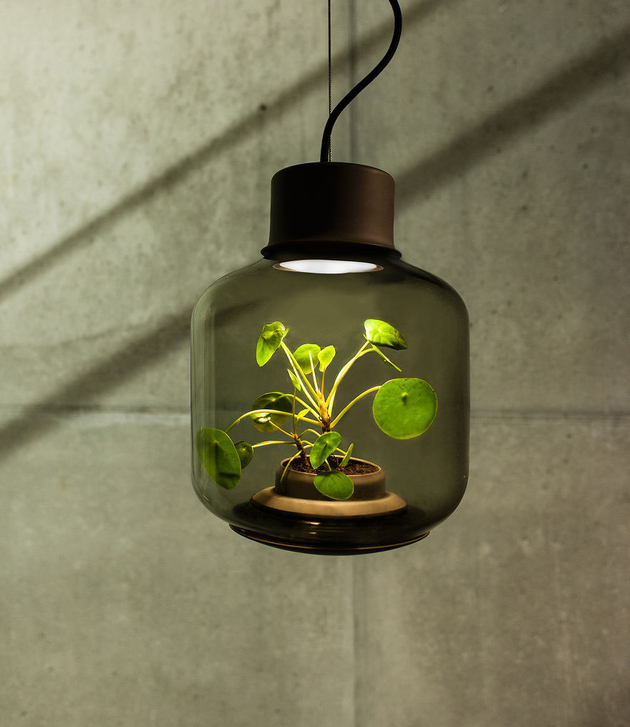 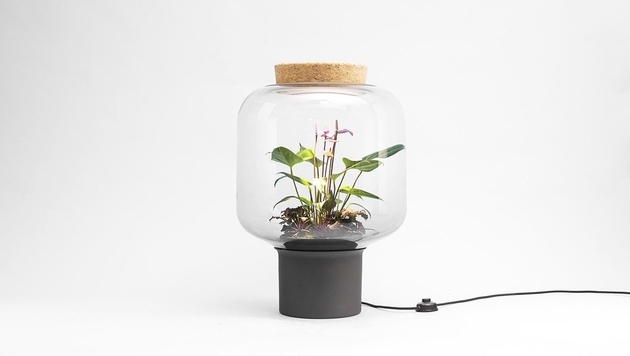 Don’t worry – the Mygdal lamp comes with its own natural light to support its plant. 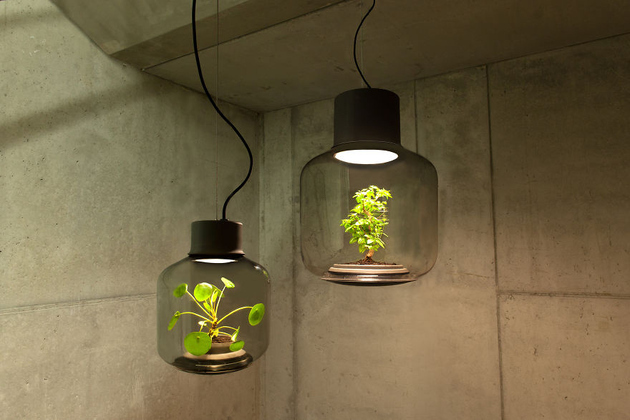 This is no muss, no fuss, no bother indoor gardening. This is a completely autonomous ecosystem that allows plants to photosynthesize in the most unlikely environments. 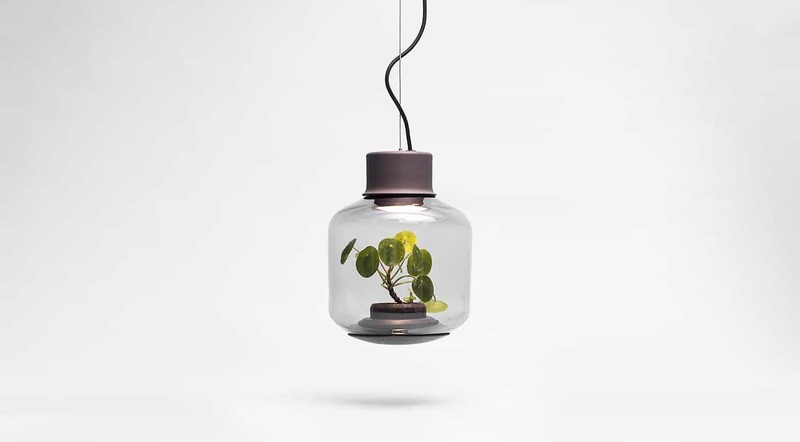 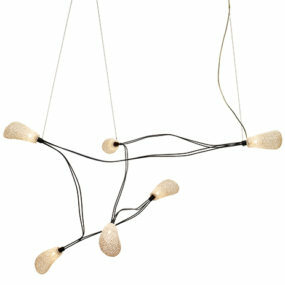 From Nui Design Studio in central Germany, Mygdal is available as a pendant light or a standing lamp in two different sizes. 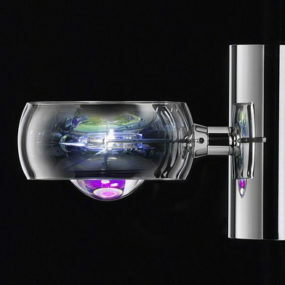 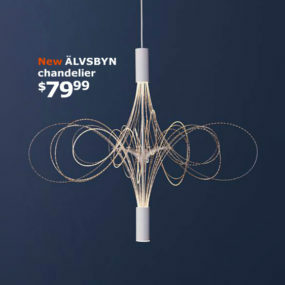 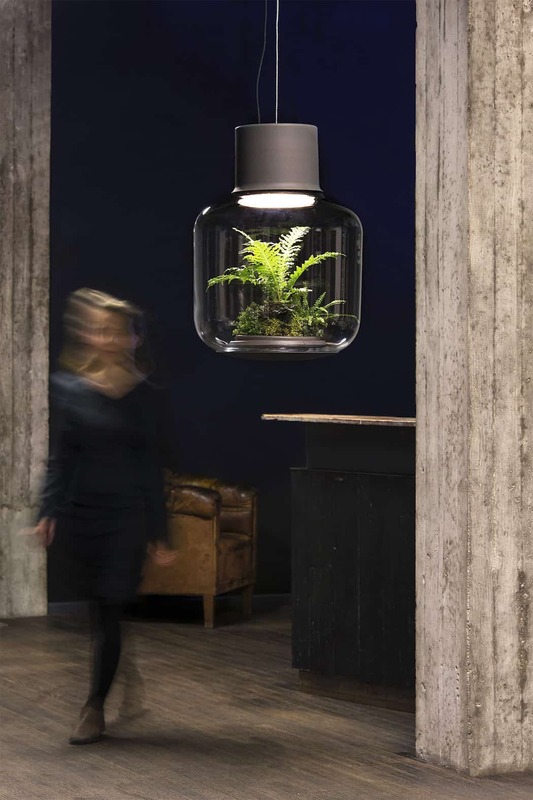 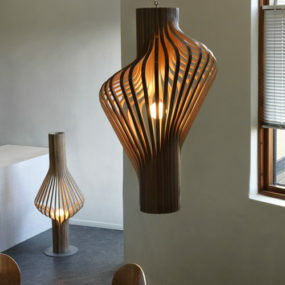 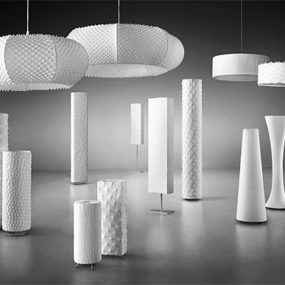 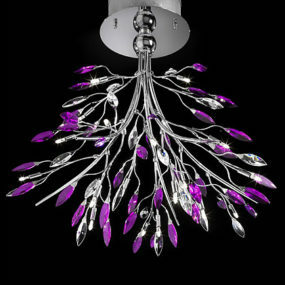 Aside from their obvious design appeal, the best thing about these lamps is that they are totally self-sustaining and will grow in any room, no matter how dark.